A Golden Age is a concept that implies a period of great advancement and outstanding achievement for a civilisation or topic. This concept can be applied to chemical engineering. Although chemical engineering is a relatively new profession, it could be said that it has already gone through two such periods of change and has now entered a third Golden Age of practice, thought and impact. With many great opportunities and challenges that accompany it. 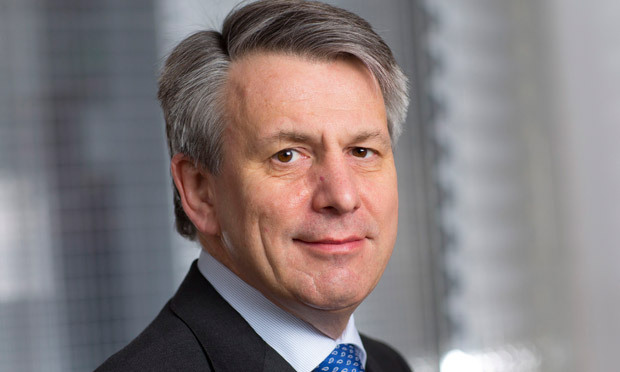 The first edition of IChemE’s technical strategy, Chemical Engineering Matters, was a sell out. There are no more copies left. 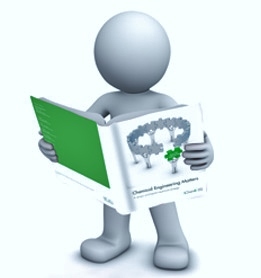 So I’m pleased to announce that a second edition has been published and you can find the new version of Chemical Engineering Matters here. The simple statement that is ‘chemical engineering matters’ is not a cliché. It is the truth. 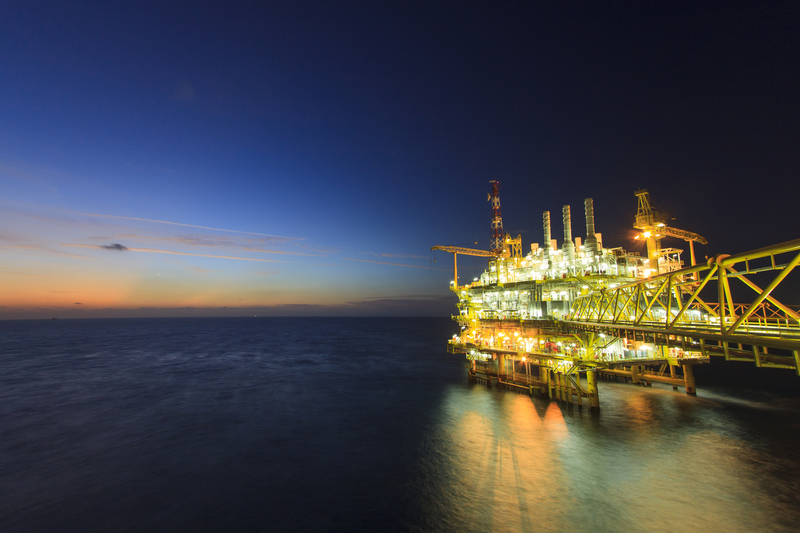 Chemical engineering attracts some of the best talent from around the world. And that talent has the proven ability to reach the top of their profession and head some of the largest and most profitable companies in the world. Researching CEO’s and Chairs of major companies proved to be a very interesting endeavour. There are more chemical engineers, or individuals trained as chemical engineers, at the top of their game than you would think. 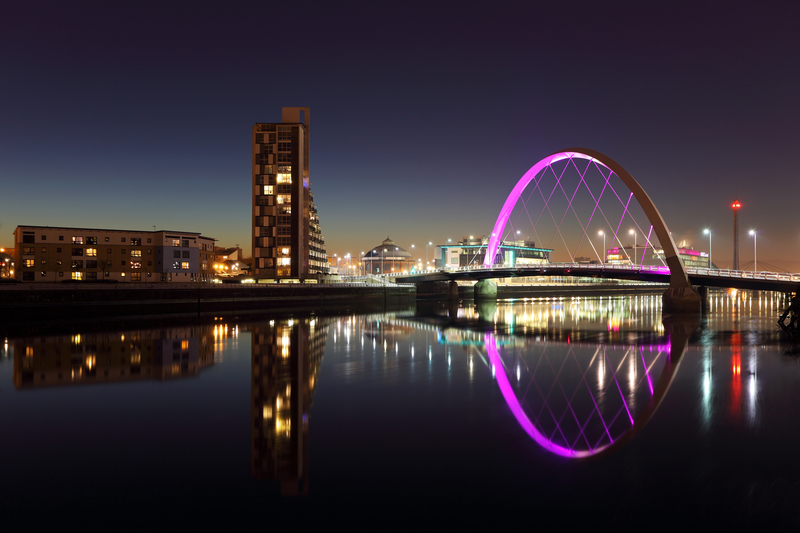 With the Commonwealth Games in full swing, and an estimated one million tickets sold for 250 medal events, Glasgow in the UK is the place to be this summer! But with tens of thousands of expected visitors as well as the 4,500 athletes taking part, it is fair to assume that a lot of waste is going to be produced. And then there’s the carbon emissions associated with spectator and participant travel to and from the games. So, naturally, making these Commonwealth Games sustainable and environmentally friendly is an important part of the agenda.